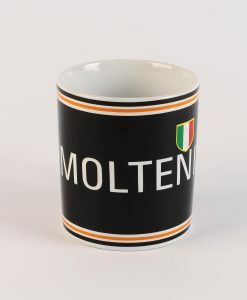 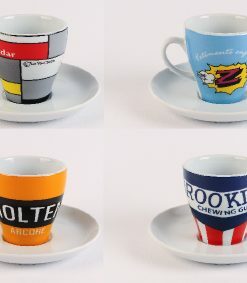 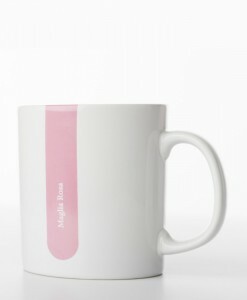 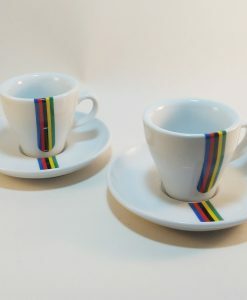 You cannot add "Faema Espresso Cup" to the basket because the product is out of stock. 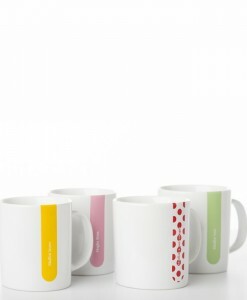 World Championship Mug featuring the iconic, vibrant 5 colours of this brilliant annual cycling event. 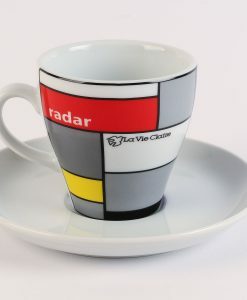 An ideal cycle gift for the biking nut! 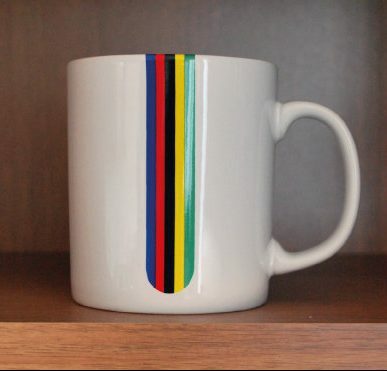 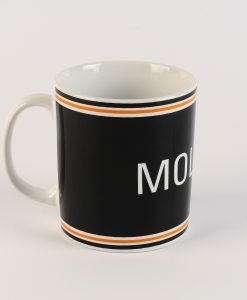 Clean, crisp stripe running down the mug and over the lip onto the inside of the mug.